We sell various pulleys. 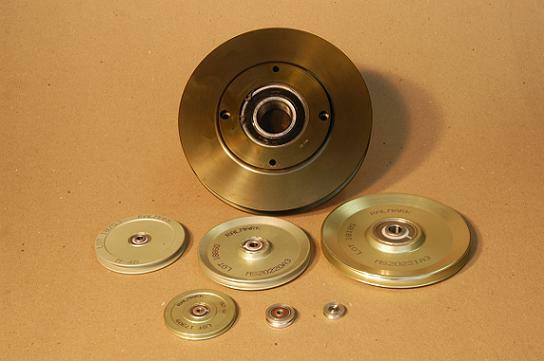 Pictured is our 1/2in x 8in, 4 various Aircraft pulleys, and our 3/32in x 1in and 3/64in x 3/4in. This is not all: please call for price and availability on other sizes.